Attend the second year at Hogwarts school of Witchcraft and Wizardry as Harry Potter in Harry Potter and the Chamber of Secrets. Explore the school and go on a new adventure with more magic, friends, and danger. 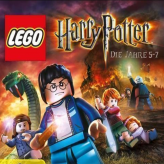 Harry Potter and the Chamber of Secrets is a GameBoy Advance game based on the movie with the same title. 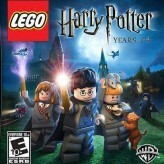 In this game, you will play as Harry Potter – a sophomore at Hogwards school. 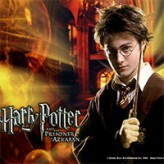 Harry stumbles upon a dark story from the school’spast and thus began Harry’s new adventures. The game introduces new spells, new friends, new challenges, and dazzling new quests. Will you be able to face Lord Voldemort again? 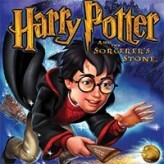 The story is also a continuation of the first Harry Potter GBA game. There have been 92,955 plays and 459 likes from 901 votes (51%) since 20/01/2016. 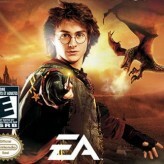 You are currently playing Harry Potter and the Chamber of Secrets game for free on Arcade Spot. It is a single game out of a variety of games that you can play on Arcade Spot. 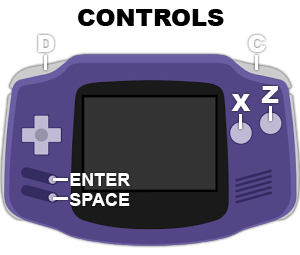 Play more games like Harry Potter and the Chamber of Secrets in the Action, Adventure, Emulator, GBA, Platform, Puzzle, and RPG gaming categories. This game has a rating of 51 out of 100 based on 901 user ratings. If you enjoyed playing the game, give it a thumbs up. Free Online Games and Arcade Games are added every day. Arcade Spot will bring you the best games without downloading and a fun online gaming experience on the internet.